“The culture of an organisation reflects the values and beliefs of the current leaders, and the institutional legacy of the values and beliefs of past leaders that have been institutionalised into the organisation’s structures, policies and procedures. Therefore, if you want to transform your culture you must change your leaders, or your leaders must change. You must also review the organisation’s structure, policies, procedures and incentives to ensure that they fully reflect the values you want your organisation to espouse.” Richard Barrett, Chairman and Founder, Barrett Values Centre. There seems to be much hype lately regarding the need to focus on culture building and creating that culture of excellence. Building a culture that goes beyond compliance and standards of governance to voluntarily compliance and principles-based governance. It always excites me to wonder how complex it is to determine the culture of an organisation, or the means to measure it.  I recalled receiving an email from a non-profit organisation requesting a board assessment checklist to meet a clause in the Code of Governance for Charities and IPC. I was thrilled to learn that the non-profit organisation was serious in determining its Board’s performance and effectiveness. When I probed further, I realised the Chairperson of that non-profit organisation was in fact not in favour of a board self-evaluation and had intended the activity to be a mere desktop paper-ticking exercise to ensure compliance. Dumbfounded, I immediately stressed that the practice was not advisable. This was a classic example of bad culture flowing from the top! “Let me stress that growing the right culture is the responsibility of everyone – from the top leadership down to the workers.” said Minister Khaw Boon Wan in a Parliament session in November 2017. He further added, “when we speak of ‘culture’, we mean the culture of the whole organisation – the values and practices of management, as much as the values and practices of the workers”. There is a need to determine what exactly the Board wants to measure and the impetuses behind those measurements if the Board is genuinely concerned about its performance and effectiveness. So how to create or build that culture? Simply, the culture of an organisation defines who you are and what you stand for. Richard Barrett further describes the culture of an organisation as a reflection of leadership consciousness. Cultures like these are not created overnight. It takes a great deal of effort to build. There is a shared vision, aligned values and a good culture towards excellence. What are values? Values reflect what is important to us. They are a shorthanded way of describing our individual motivations. Understanding our values helps us understand why we may act or react the way we do. Living our values can keep us in balance. In contrast, going against our values may make us feel as though we are not being true to ourselves. There is no doubt that Leaders, including the Board, do define the non-profit organisation’s culture. The culture must be good from the top to cultivate goodness and excellence. Transformation takes place only when the Leaders fully reflect the values you want your organisation to espouse. Kitson is a regular keynote presenter and facilitator on the topics of Leadership, Culture, Innovation, and Customer Experience. His passionate and interactive delivery on the insights and global best practices always captivates. He currently holds various appointments: Vice-Chairman, Singapore Quality Institute; Board Member, Asian Network for Quality; Executive Board Member, Asian Service Forum and Director, SQI International Pte Ltd. 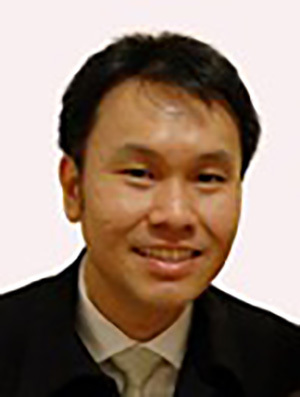 He is a member of the Singapore Institute of Directors. Kitson holds a Master of Science in Quality Management. He is a certified Culture Transformation Tools Consultant and a Quality Management Systems Lead Auditor.